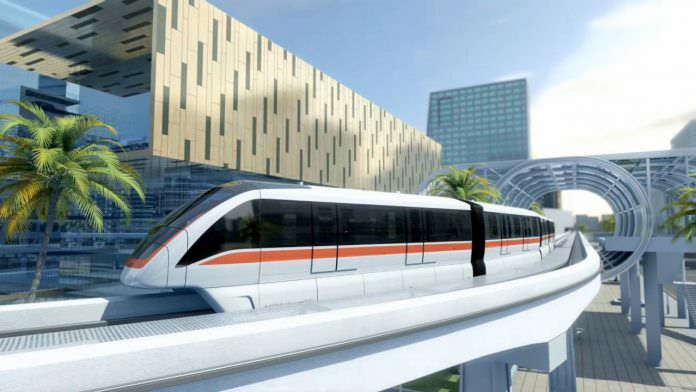 Bombardier has secured contracts to design and assist with the construction of two new monorail systems from the Northern Bangkok Monorail Company (NBM) and the Eastern Bangkok Monorail Company (EBM). The rolling stock manufacturer will design and supply the mechanical and electrical elements for the Pink and Yellow lines, respectively, which are currently under construction in Bangkok. 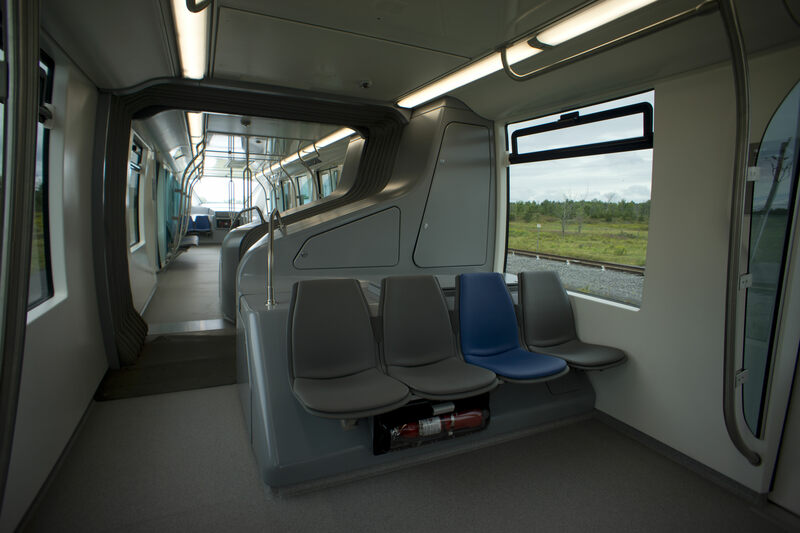 Bombardier will deliver 72 four-car Innovia Monorail 300 trains – 288 vehicles in total – for the two systems, 42 trainsets to NBM and 30 to EBM. The contracts also cover project management, systems engineering and integration, testing and commissioning for the new trains and systems. The monorails will integrate with the capital city’s existing transportation network at speeds up to 80 km/h. They will have a maximum capacity of more than 28,000 passengers per-hour in each direction. The Innovia trams will be manufactured in China. Richard Hunter is Bombardier’s president for rail control solutions in South East Asia. He said: “Bombardier is helping cities across the world address their congestion issues and these iconic monorails will be an important addition to Bangkok’s growing rail network, providing comfortable, quick travel for hundreds of thousands of passengers daily. Northern Bangkok Monorail Company (NBM) and the Eastern Bangkok Monorail Company are responsible for the construction and 30-year concession of the elevated lines. Why would Bangkok want to have a third type of rail system? The current subway and the ‘skytrain’ are separate systems which require different tickets…and obviously they have different rail car and maintenance requirements. I don’t understand why you would install a monorail instead of expanding the current elevated rail. Monorails are gimmicky and provided an inferior user experience. The monorail in Kuala Lumpur is terrible. The trains are slow and shaky and always break down. This kind of transport is better suited to an amusement park than a major city.